In the wake of the ongoing events in Baltimore, the Justice Department Friday is announcing a $20 million body-worn camera pilot program for law enforcement agencies. 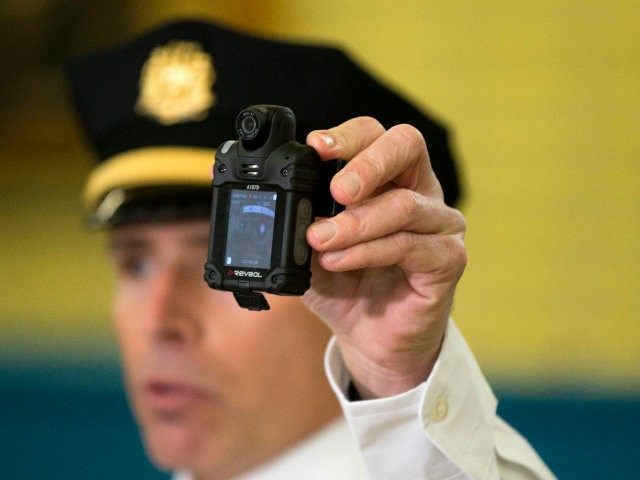 “This body-worn camera pilot program is a vital part of the Justice Department’s comprehensive efforts to equip law enforcement agencies throughout the country with the tools, support, and training they need to tackle the 21st century challenges we face,” Attorney General Loretta Lynch said Friday. “Body-worn cameras hold tremendous promise for enhancing transparency, promoting accountability, and advancing public safety for law enforcement officers and the communities they serve,” she added.